Bloomberg L.P. provides financial software tools such as an analytics and equity trading platform, data services, and news to financial companies and organizations. Connecting decision makers to a dynamic network of information, people and ideas, Bloomberg delivers business and financial information, news and insight around the world. PNC needed to increase visibility into its sales pipeline for its corporate and institutional bank sales force to improve its effectiveness. 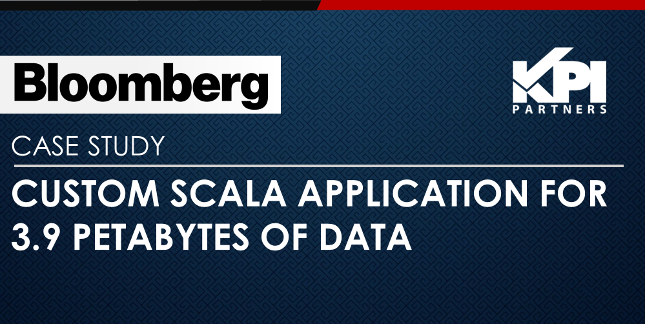 Data was spread in multiple systems including legacy mainframe applications. The business intelligence application had to be easy to use and access for sales users. Because of recent government regulatory pressures on the financial services industry, the CEO initiated a large cost reduction plan to create a leaner version of the financial services. This business intelligence initiative was a result of this cost management effort. 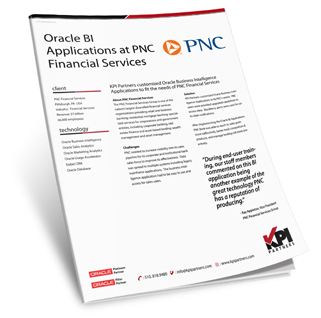 Leveraging data from PeopleSoft Financials, Oracle BI Financial Analytics is helping front-line managers improve financial performance with complete, up-to-the-minute information on departmental expenses and revenue contributions. Particular focus is on general ledger and payables to manage working capital, to manage payments and to control financial risk. 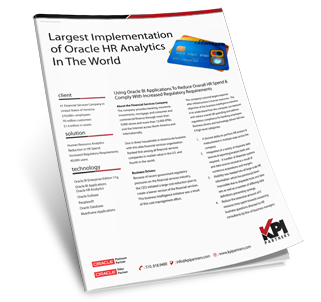 This project, with Siebel CRM as the primary data source required the integration of mainframe data containing sales quotas with CRM data containing sales opportunities. The dimensions were conformed between the two data sources and historical snapshots were also taken of the mainframe data and the Siebel CRM opportunity data. 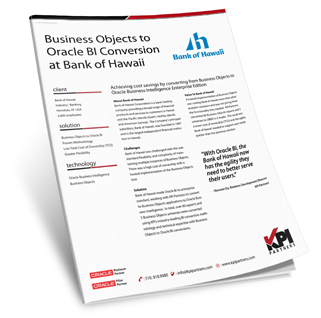 This project won Oracle’s Customer Excellence Award at Oracle OpenWorld. PNC Bank is one of the largest financial services companies in the US, with approximately $143 billion in assets. In total, PNC has over 66,000 employees and offers services to individuals, small companies, large corporations, and government entities.